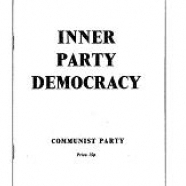 CP/CENT/COMM. 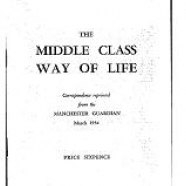 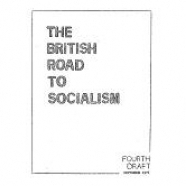 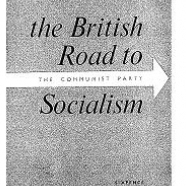 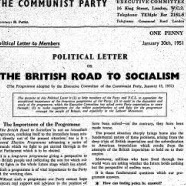 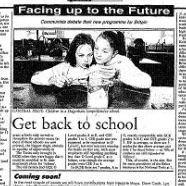 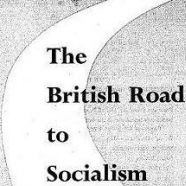 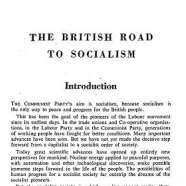 Includes materials relating to the 1951, 1958, 1968 and 1978 versions of The British road to Socialism, together with those of the later policy documents (Facing up to the future, issued in 1988, and Manifesto for new times, issued in 1989); as well as the papers of the Commission on Inner-Party Democracy, and of the Sub-Committee to Prepare a Declaration on Democratic Rights. 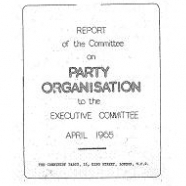 Also included are the papers of the Committee on Party Organisation; the Sub-committee on Congress Organisation; the Commission on the Middle Classes; the Party History Commission; Post-War Policy Commission; and the Commission on the Method of Election of the EC. 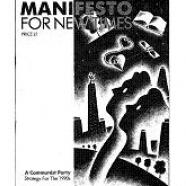 From box CP/CENT/COMM/10. 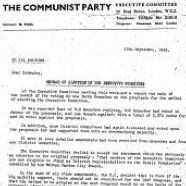 FILE 05: Papers relating to the Report (and Minority Reports) of the commission and the final EC recommendations, 1945-1947.